The Abuja division of the Federal High Court has voided the sale of telecommunication firm, Etisalat International Nigeria Limited (9mobile) to Teleology Nigeria Limited. In her ruling, Justice Binta Nyako voided all steps taken in relation to the exchange of ownership of Etisalat despite pending orders for the maintenance of status quo. The judge who faulted the transaction during the pendency of the case noted that parties were all aware of the existence of the suit as the defendants were duly served between April 24 and 27, 2018 with the originating process. The ruling was given on April 1, 2019 (a copy of which was sighted on Thursday) in a suit, marked: FHC/ABJ/CS/288/2018 filed on April 6, 2018, by two major investors in Etisalat, Afdin Ventures Limited and Dirbia Nigeria Limited. Afdin and Dirbia, whose investments in Etisalat is estimated at $43,033,950, had sued to retrieve their investments on the grounds that they were aggrieved, having been excluded from the decision-making process of the company. 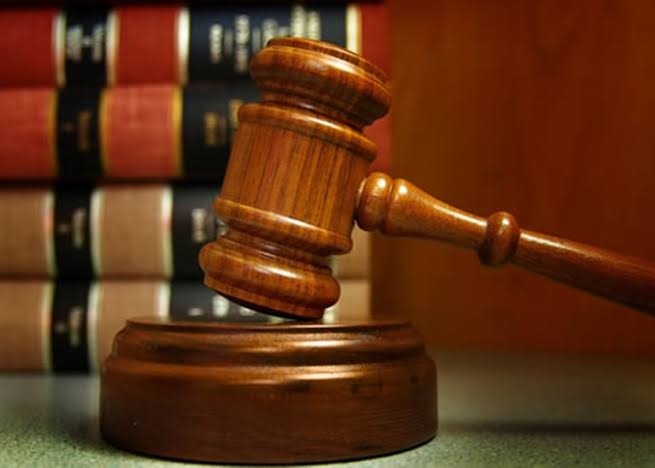 Defendants in the suit are Karington Telecommunication Ltd, Premium Telecommunications Holdings NV, First Bank of Nigeria Plc, Central Bank of Nigeria, Etisalat International Nigeria Ltd and Nigeria Communication Commission (NCC). The plaintiffs stated in a supporting affidavit to the motion dated November 16, 2018, that they resorted to praying the court to void the sale of Etisalat, upon learning that the defendants had proceeded to conclude the transfer of the company’s ownership despite the restraining orders made earlier by the court. They said: “In 2009, the plaintiffs/applicants purchased a total of 4,303,391 Class “A” shares from the 1st, 2nd and 5th defendants (Karlingtton, Premium Telecommunication and Etisalat International) at the rate of $43,033,950 only, and were issued with share certificates. “When this suit came up for hearing on the 17th of April, 2018, this honourable court ordered parties to maintain the status quo, pending the determination of the motion on notice. “When the plaintiffs/applicants discovered that the defendants were bent on selling Etisalat Nigeria Limited “rebranded 9moile” despite the subsisting order of the court, they instructed their counsel Mahmud A. Magaii (SAN), to write and caution the defendants of the implications of their actions. “Upon receipt of the above letters, the 3rd and 4rd respondents (First Bank and Central Bank), through their counsel, Olaniwun Ajayi, wrote to the applicants, through their counsel on the 24th August, 2018 and 31th August, 2018, denying the existence of the order of status quo made by this honourable court on the 17th April, 2018 and 31th August, 2018. “When this matter comes up on the 10th of October, 2018, counsel to the plaintiff, Okechukwu Edeze, informed the court of the attempts made by the defendants to sell Etisalat Nigeria Limited. “Despite the orders of this honourable court made on the 10th of October, 2018, the defendants went ahead and sold Etisalat Nigeria limited, rebranded 9moible to Teleology Nigeria Limited with impunity.